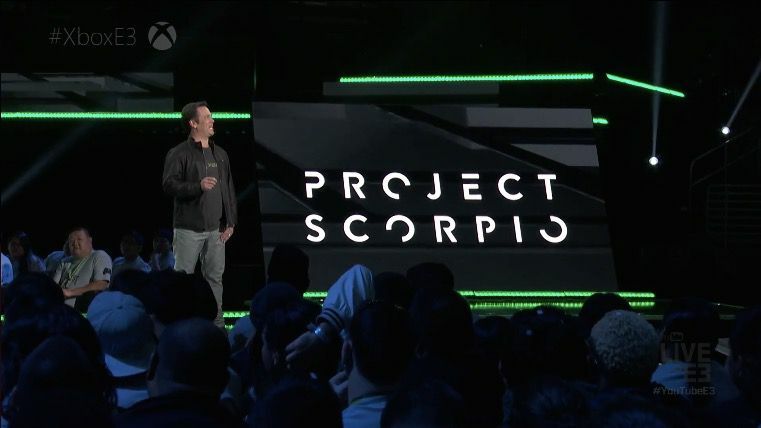 Microsoft will be releasing their specs for the new console dubbed “Project Scorpio”. Everyone has been pretty excited and waiting for this, to see how this will compare to the PS4 Pro as well as a newest gen gaming PC. Microsoft is touting 4K gaming, VR, and a lot of processing power. Some reports claiming 6 teraflops, compared to the PS4 Pro 4.2 teraflops. We’ll know more tomorrow, and know more once reviews start showing up on the internet. I’m more excited about how this will change PC gaming, and if there’s more of a intertwined relationship between Windows and the OS on the new console. If they start to allow xbox games to be played on PCs, there will be some happy gamers.